ZOOM Performance Analytics (ZPA) is a cloud-based reporting tool providing an easy to use interface for presenting complex data. 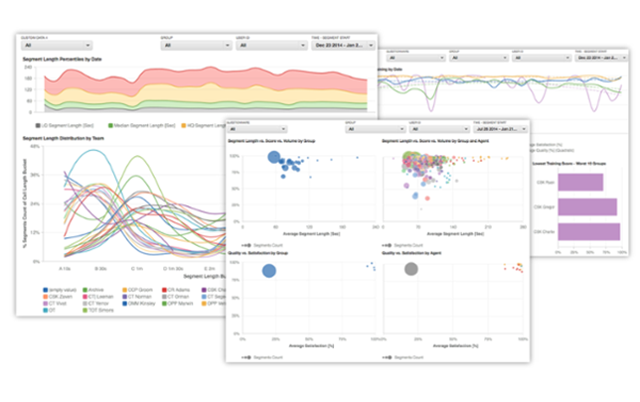 Relevant metrics are put into intuitively-designed reports , organized thematically across topic-specific dashboards. Each dashboard contains integrated data generated by ZOOM products and external data drawn from applications in the contact center ecosystem. ZPA provides the functionality of Business Intelligence without the complexity. Watch our video overview to learn more!